Interesting news, indeed. 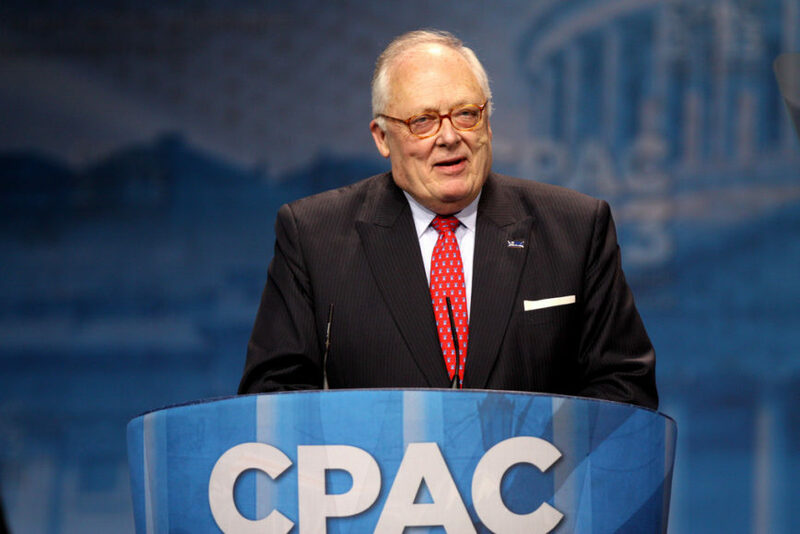 Ed Feulner, who retired after a long and storied career at the head of The Heritage Foundation, is now a member of Donald Trump’s transition team run by New Jersey Governor Chris Christie, per Yahoo! News.